Easy Tips for Painting Furniture: Paint Your Furniture like a Pinterest Pro! Painting furniture is quite overwhelming, but it doesn’t have to be! If you are struggling with repainting your furniture and don’t know exactly how to do it, then you are at the right place. Well, of course, painting your furniture is a scary thing as once you started painting, you can’t turn back. But, if you are doing it right, it is not that scary like it seems. All you need is to follow the following step-by-step guide to complete your painting thing like a pro. Painting your furniture is not a rocket science. All you need is to follow the steps mentioned below and you can end up having a painted piece of furniture like you are a Pinterest Pro. The first thing is to prepare yourself before painting. You just can’t slap the paint over the furniture at once and hoping it to stick. Prepare yourself and your furniture too. Remove all the drawers before painting from the furniture and work on these separately. 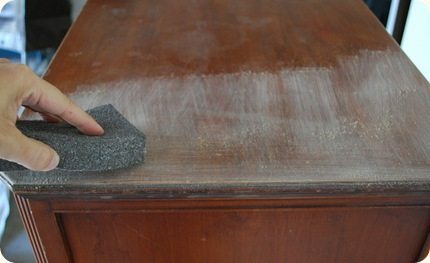 Dust the furniture all over to remove all the clutter and dust. Next step is to sand all the furniture to remove off all the glossy coating that the furniture has got before. For this purpose, medium grit sandpaper is the best thing. If the surface is already dull, you can skip this step. After your furniture is dry, dust free and gloss free, it is the time to paint some primer. 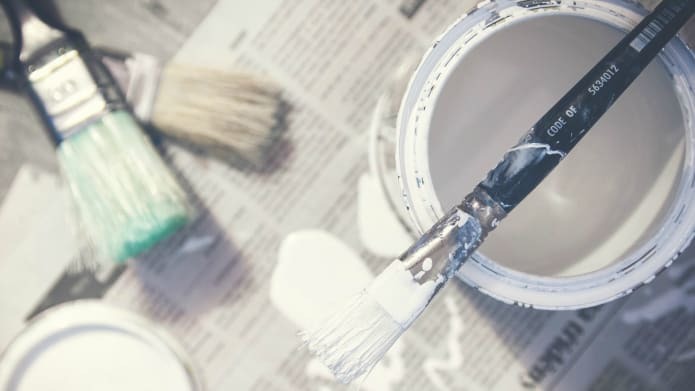 The primer in paint just works like primer in the cosmetics that will help the paint to adhere better and it also covers the stains or discolorations of the wood. For the wooden furniture, oil-based prime is the best thing to use. 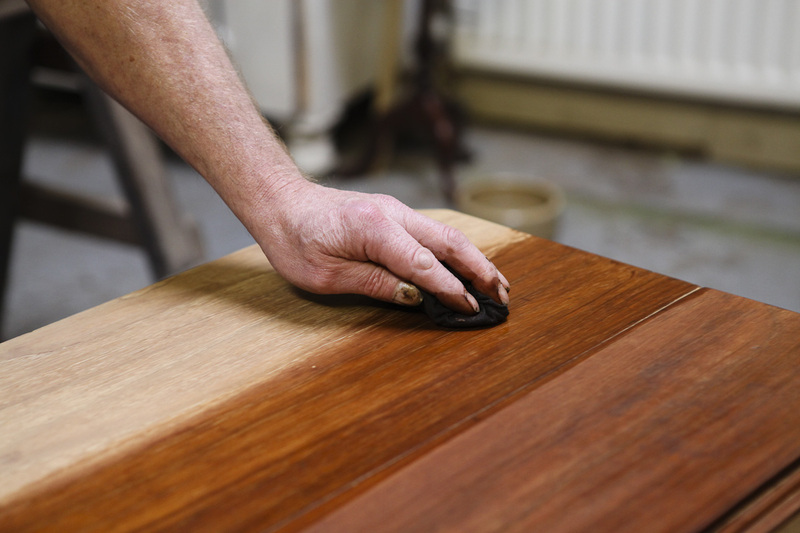 This time, use the fine grit sandpaper between every single coat of paint. This helps you to attain a much more professional and even finish to the piece. Now you are ready to paint the piece. For furniture, use interior latex paint that is a glossier finish and is really easy to clean. Paint 2-3 coats in total. 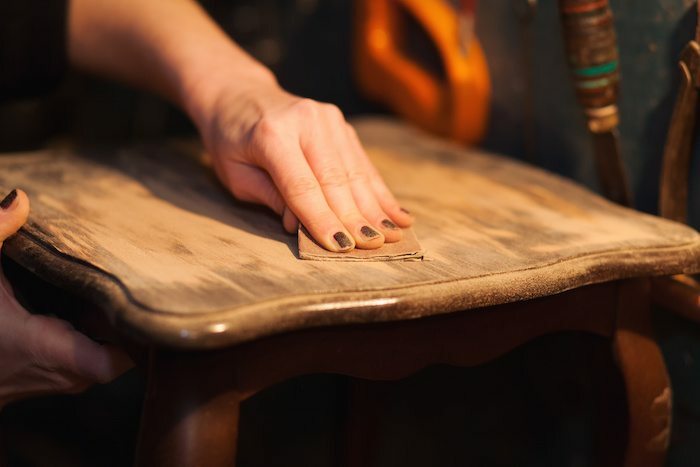 You can use a paint sprayer, foam roller or a brush for the purpose, but I prefer using the roller as brush is hard to reach the corner of the furniture. Moreover, the roller helps to prevent the visible brush strokes. After the last coat of the paint has dried, sealing it to protect is recommended. Use finishing wax for this purpose. 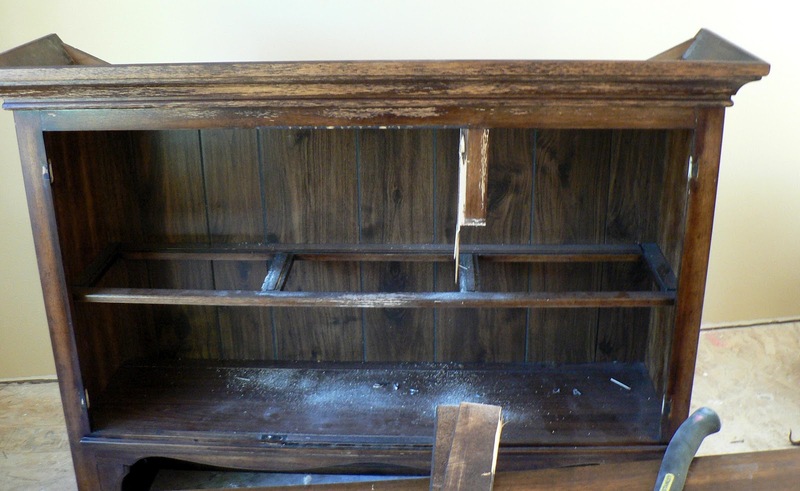 After sealing your furniture, we recommend leaving it to dry for a day or two is best. It would be harmful to the coating if you touch it before it’s dry. 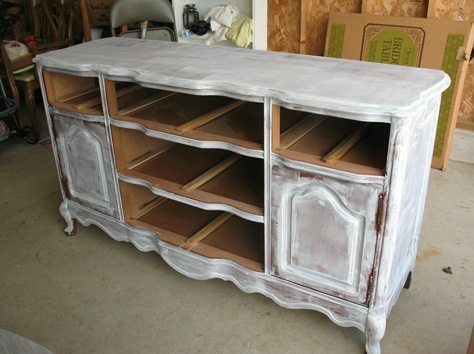 Paint has an amazing power to transform any kind of piece. Follow this step-by-step guide to make your painting experience easy and helpful. If you have any doubts regarding this guide, do share with us in the comments section below!